Home >> October 2017 Edition >> The Dawning Of A New Space Supply Chain—How Can The U.S. Military Cash In? Image is courtesy of the Science and Technology Policy Institute2. 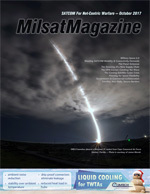 Unlike DigitalGlobe's corporate roots in the DoD’s Strategic Defense Initiative of the 1990’s, these recent start-ups are rooted in Silicon Valley business tactics and have launched dramatically smaller and more affordable satellites for their constellations — deciding to sacrifice modestly on spatial resolution in order to deliver a more sustainable data product at a more affordable price point. 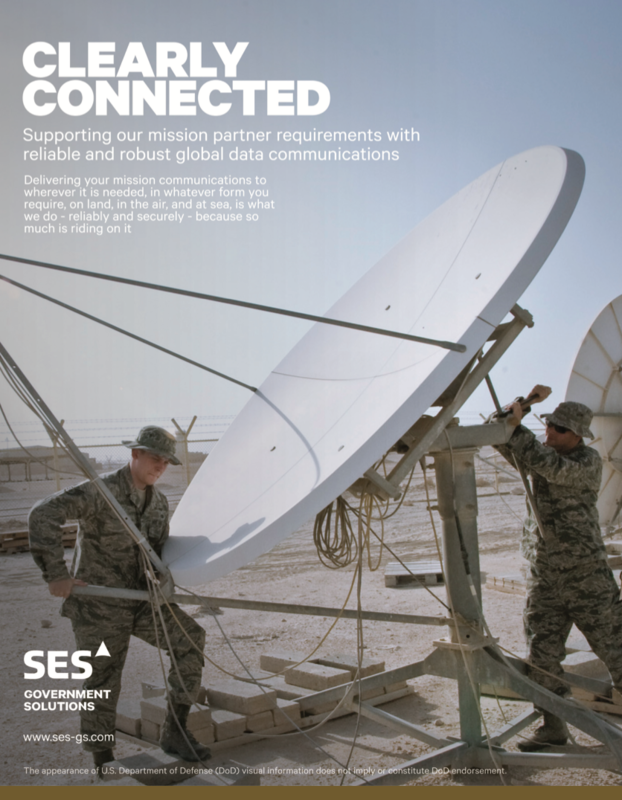 The ADF/Intelsat business partnership was consummated in 2012 with the successful launch of the UHF hosted payload with an advertised savings of $150 million and roughly four years of development time to the Australian Defense Force — an event that may have, at least partially, motivated General Pawlikowski's plea the same year for a new acquisition strategy to be adopted in the U.S. military. Doug Campbell is the CEO of Roccor, a world leader in low cost composite deployment systems and thermal management devices for commercial and military satellites. 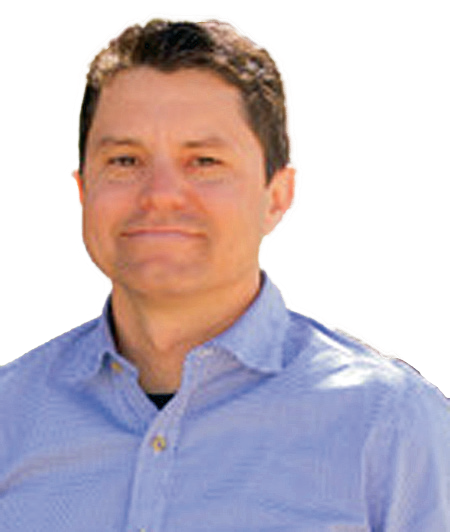 Campbell is a serial entrepreneur with more than 15 years of experience in technology commercialization within the aerospace and clean technology sectors. He holds an M.S. in Civil/Structural Engineering from the University of New Mexico and began his career as a research assistant at the Air Force Research Laboratory, Space Vehicles Directorate, Kirtland AFB, New Mexico.